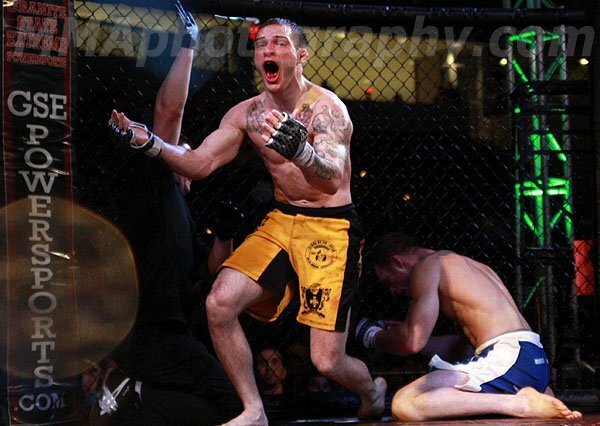 Matt Bessette has built on his 2010 "Fight of the Year" performance with 2 additional year end awards. Matt has won the NortheastMMA.net’s "Fight of the Year" for his title fight against Joe Proctor and the Registered Fighter’s "Submission of the Year" for his last minute heroics against John Benoit. 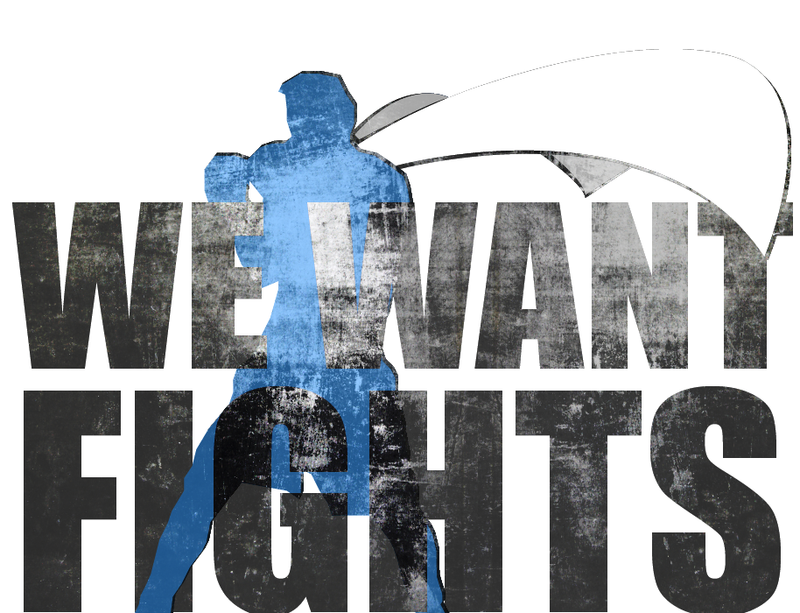 In a year that saw many great fights we, at NorthEast MMA, saw one fight rise above and beyond. In 2010, Matt Bessette v Anthony Kaponis was selected as Fight of the Year; Matt Bessette returned in 2011, but this time he invited Joe Proctor! 1. Two highly ranked fighters. 2. Lightweight Title on the line. 3. Five round war that went the distance. The night was October 8th, and the Reality Fighting Mohegan Sun card featured several high end fights; Bessette v Proctor, Gonzaga v Porter, and Haddad v McLaughlin. Each of these three fights was for a belt and each lived up to its hype.